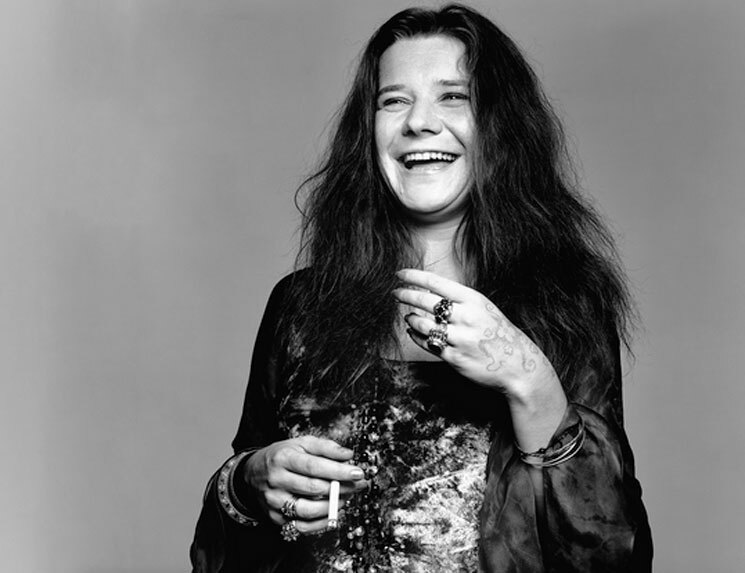 We've been hearing rumblings about a Janis Joplin biopic starring Amy Adams since 2010, but it looks as if Get It While You Can won't be arriving anytime soon, since the filmmakers are now embroiled in a lawsuit. The suit was filed by production companies Silver Reel and LKL Productions in Los Angeles Superior Court. They're targeting writer-producer Ron Terry, plus his companies Morace and Get It While You Can, and the investment company Chesterton Capital. The script was written by Terry, along with his wife Teresa Kounin-Terry. Silver Reel and LKL claim that they purchased an option agreement for $117,000 last summer, which granted them exclusive rights to the script. The Hollywood Reporter notes that this deal relied on the restructuring of a $1.7 million loan that Chesterton made to Terry. Once they attempted to restructure the loan, however, Silver Reel and LKL apparently found it to be "usurious, illegal, unconscionable and unenforceable," according to the complaint. They say that Chesterton wants 235 percent interest on the loans, and the company allegedly got Terry to agree to these unfair terms because he was being treated for cancer at the time. "Terry was under physical and financial duress when he agreed on Get It's behalf to Chesterton's onerous loan terms," the papers say. Now, according to the plaintiffs, the folks at Chesterton are "holding the Screenplay and Picture hostage" until the sums are paid. Meanwhile, Terry and Chesterton have apparently been shopping the screenplay to other producers and third parties. Silver Reel and LKL's option agreement runs out at the end of this month, so they're asking the judge to extend it until the lawsuit has been resolved. They also want an injunction to prevent the screenplay from being shopped around. Silver Reel and LKL have apparently confirmed Jean-Marc Vallee (Dallas Buyers Club, Wild) to direct. This isn't the first Joplin biopic to hit a snag. Back in 2009, singer-actress Zooey Deschanel said that a planned biopic on the rock legend "seems kind of dead now."